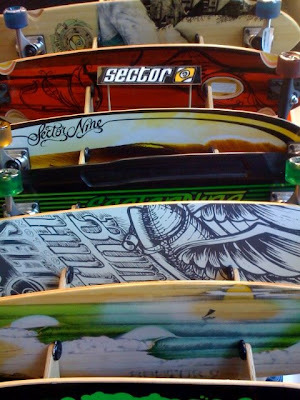 Nice, my board is in that pic! I'm the one that bought the white bomb hills one, and I have a 30ish dollar gift card for you guys still, just wondering what i should do? email me at evilconfussion@hotmail.com please.